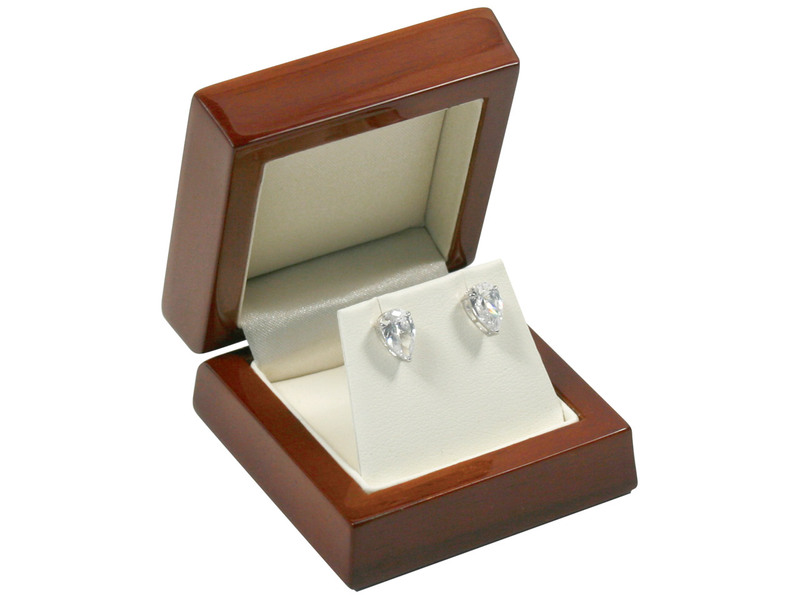 These small albeit luxurious pair of earrings are the perfect mechanism with which to express unspoken feelings towards your loved ones. 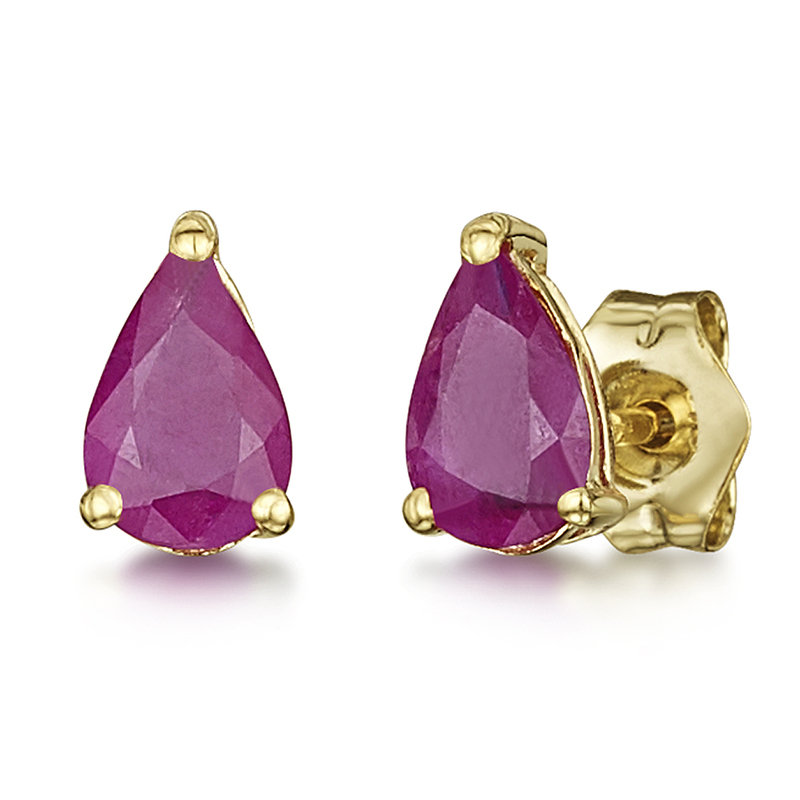 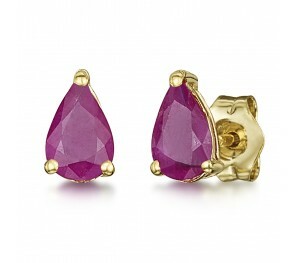 They feature a stunning pear-shaped ruby clawed into a backing; crafted from the finest of 9ct yellow gold - a metal renowned for its warm, rich tone as well as its ability to withstand; rust, tarnish and corrosion. 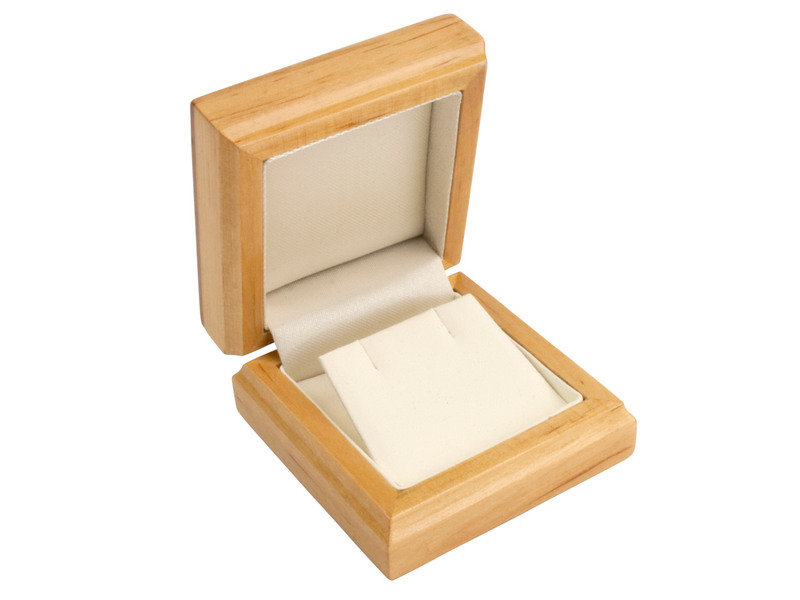 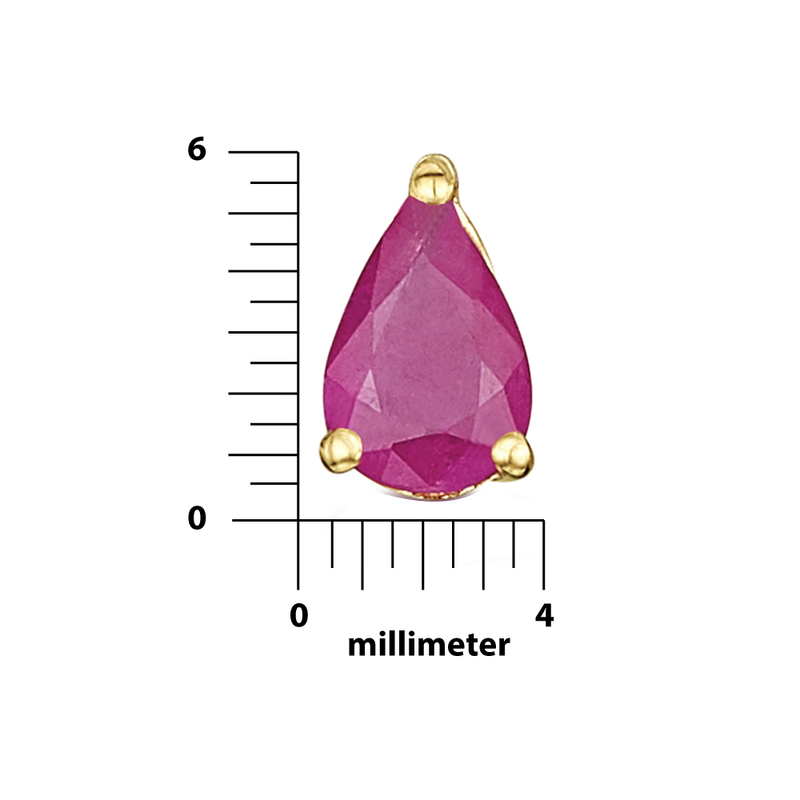 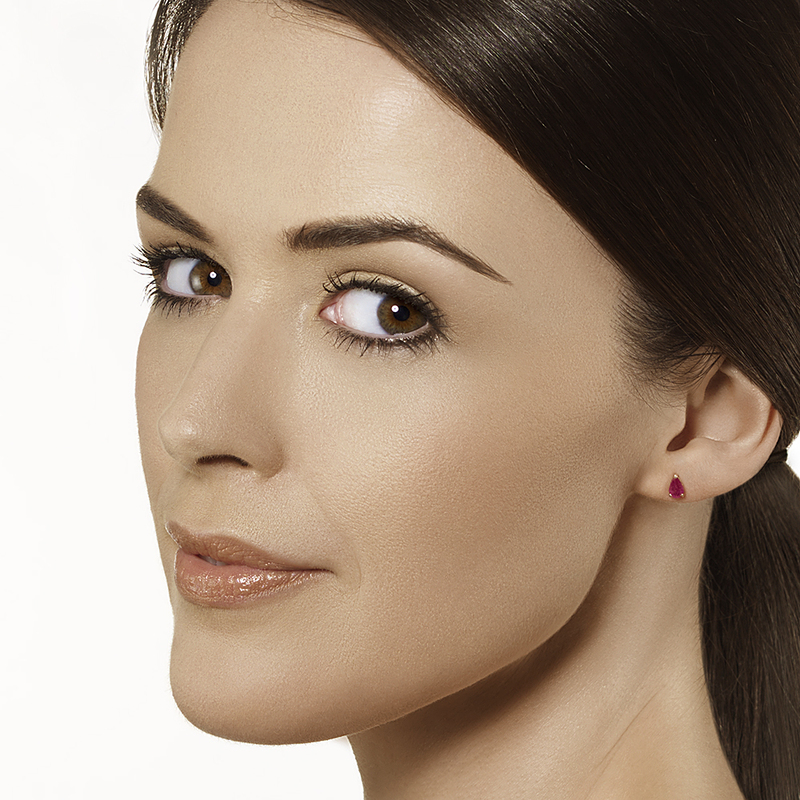 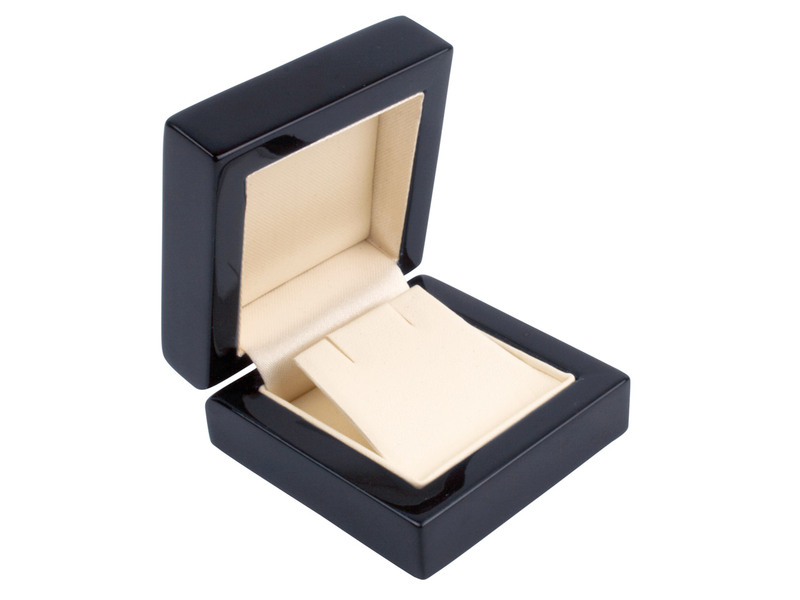 The dimensions of the earrings are 4mm and 6mm for width and height respectively.